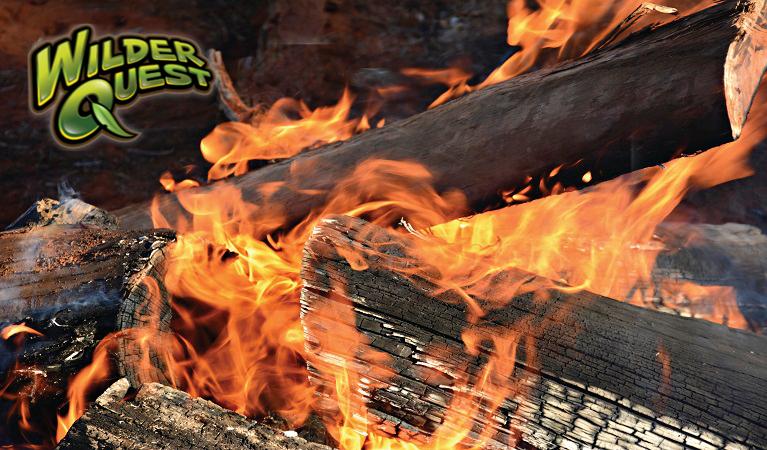 Are you keen to roast a marshmallow over a campfire? 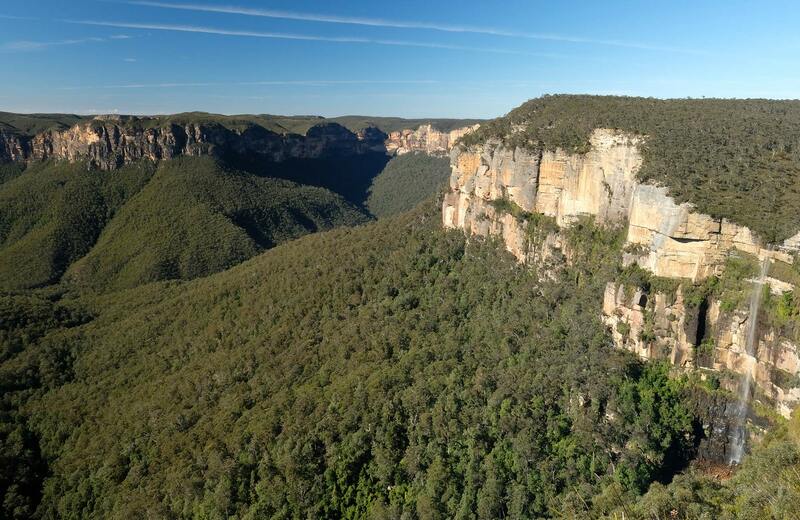 Join the WilderQuest fun these school holidays and listen to stories in Blue Mountains National Park. Easy. Suitable for children 5-12 years. Bookings required. Phone 1300 072 757 for more information or book online. Pull up a chair by the campfire and enjoy a cup of traditional billy tea. You’ll hear fascinating campfire stories about local wildlife. There'll be great hands-on activities for everyone to enjoy. You’ll even get to roast a marshmallow or two.